I’ve been super passionate over the years about professionals in ALL industries needing to use social media to build their personal brands and businesses. Branding online is not only practical (you need to control your story! ), but it affects your bottom line (your ideal content consumer comes to you!). On this week’s Beyond Influential, my guest is Dr. Desiree Yazdan, an expert in reconstructive & cosmetic dentistry, who has built a sizable online following that has blown up her practice. Now instead of needing to sell patients on her services, her ideal patients flock to HER because of her content, particularly on Instagram. 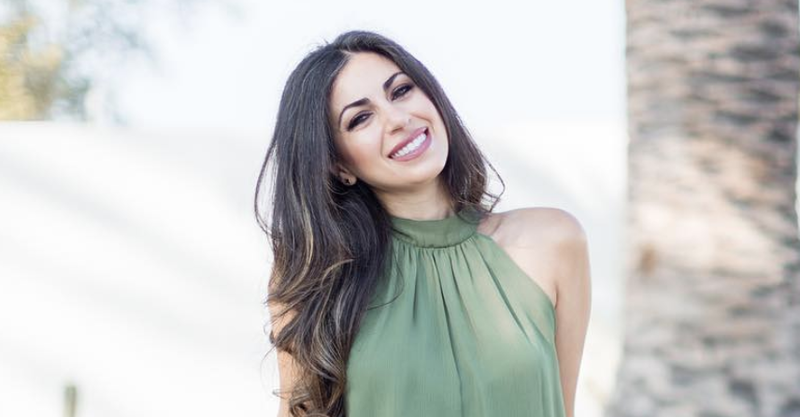 Not only has it grown her dental practice, but she’s also created a product specifically for medical and healthcare professionals based on her Instagram success. Whether you’re in the healthcare space or not, we covered a ton of great Instagram and brand building tips and takeaways in this episode. So please enjoy my conversation with Dr. Desiree Yazdan.